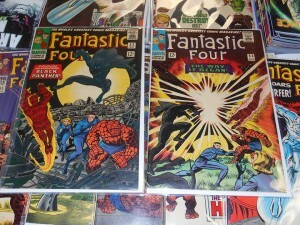 We recently picked up a huge Fantastic Four collection. 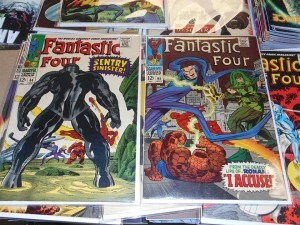 This collection contains the first appearances of the Black Panther, Ronan the Accuser, and the Inhumans! See something you like? Visit the store or contact us!